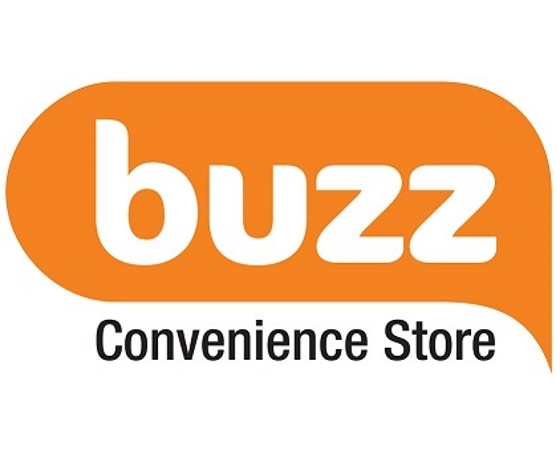 SPH Buzz Pte Ltd is a convenience store operator wholly-owned by Singapore Press Holdings Limited. With a strong chain of outlets locally, SPH Buzz Convenience Store seeks to be your go-to partner for everyday needs. Each Buzz Convenience Store carries a wide selection of items ranging from newspapers and magazines to snack, confectionery and beverage items. Other merchandises like parking coupons, calling cards, attraction tickets and services such as cash withdrawals and redemption programs are also available in-store. Visit us to find out more on our current promotions and keep in touch on Facebook at www.facebook.com/sphbuzz.